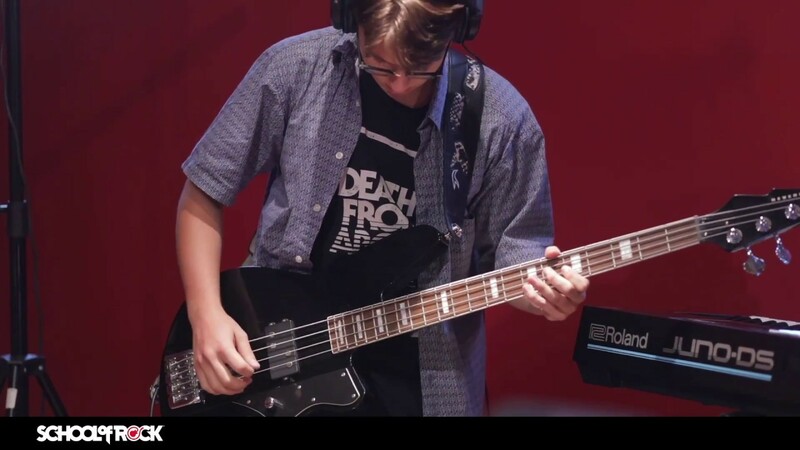 School of Rock Claremont’s music teachers are experienced musicians devoted to helping students attain musical proficiency. 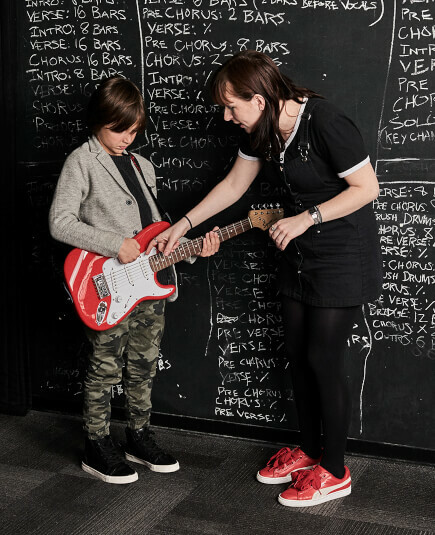 From singing to drums to guitar, our Claremont music instructors inspire and teach students to perform live. 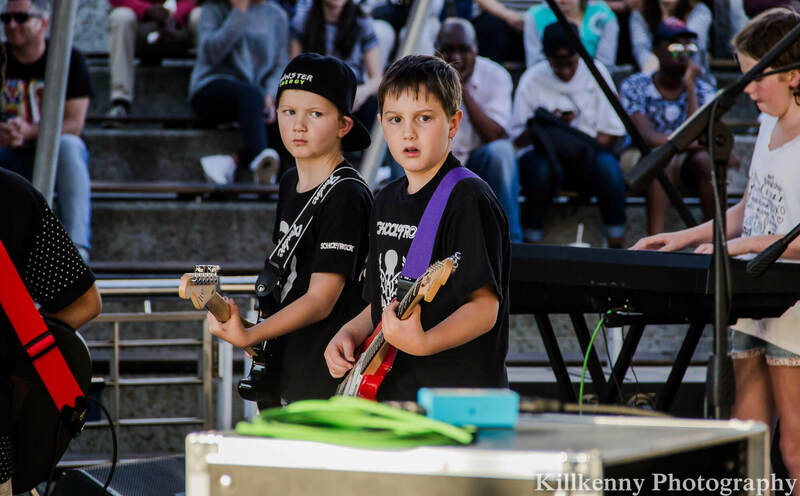 Keith has a passion for music and is himself a self-taught musician (and is currently attending lessons at School of Rock), playing saxophone, keys, bass, drums, guitar and vocals. He is a motivated, energetic, committed and passionate hands-on leader with a "can do" attitude and successful track record in delivering excellent results in diverse business sectors throughout South Africa. He has over 18 years of experience in FMCG, retail, sales and marketing, national key account management, category management, operations, agriculture, conservation and large estate management, and incident command/fire and security management. Keith has served on/chaired various corporate boards and corporate bodies over the last 10 years. He has a distinct eye, passion and skill for analyzing business operations, identifying opportunities and efficiencies, and implementing change strategies to dramatically improve the bottom line. Keith is a qualified skills development facilitator and trainer who continuously seeks opportunities for personal growth and development. Calvin Davis is our experienced Drum Mentor and Assistant Music Director, who has 15 years of performance experience. His styles include swing, jazz, hard rock, fusion, funk, rock and punk. 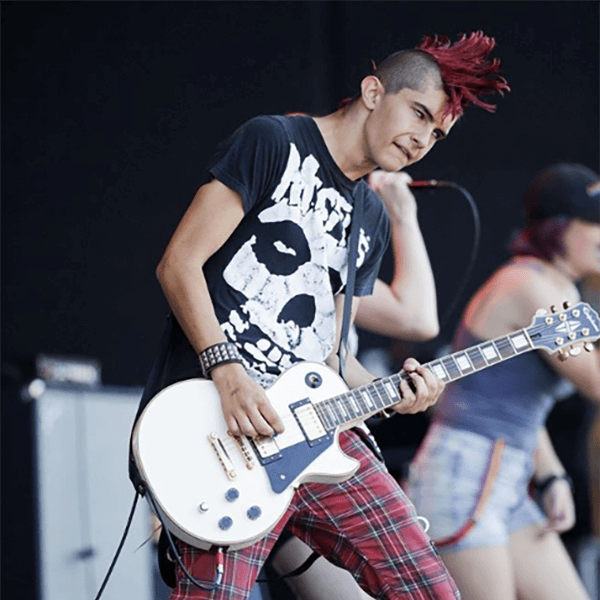 He has had the honour of playing and recording for the following bands over the years: Outbreak, Nobodies Anything, Painting June, Freezone as well as performing at many festivals and sharing the stage with many great musicians. If Calvin is not at School of Rock you will find him along the beach front or in the city with his skateboard. Ivan is our multi-instrumentalist Music Mentor with 17 years of music and performance experience. If that is not enough, he holds an Honours Degree and BA Degree in music Composition, Producing, Sequencing and Songwriting. 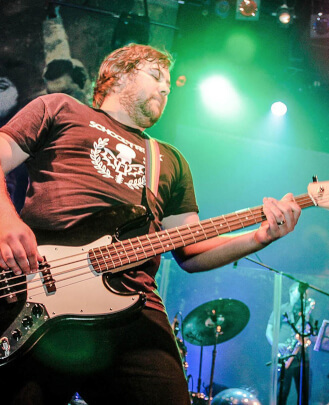 Ivan was a session musician for 2 Ladings, Hazeldine and Denise and recently completed a country/rock album for Maritza through Vonk Music, which was released in September 2015. He writes and composes music for film, commercials and upcoming artists, working with the likes of IV Music, Stronger Studios, Vonk Music Label and Maverix Music. Want to talk to him about more than just music? He is an avid rugby, tennis, cricket and golf enthusiast and sportsmen. Nadiah Charis Mony is a Cape Town-based violinist and vocalist. She started gigging at weddings from the age of 15, built up her repertoire and now performs at events with her duo, Heart Strings. A classically-trained violinist and jazz-trained vocalist with interests in dancing and Broadway, Nadiah’s musical taste is saturated from Bach to Led Zeppelin. 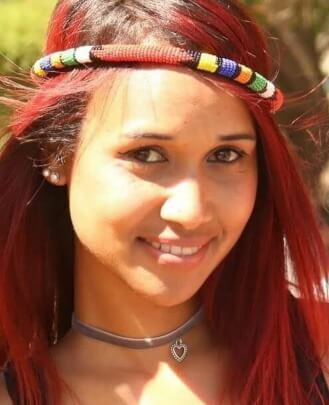 She is currently in her final year studying music at The University of Cape Town. 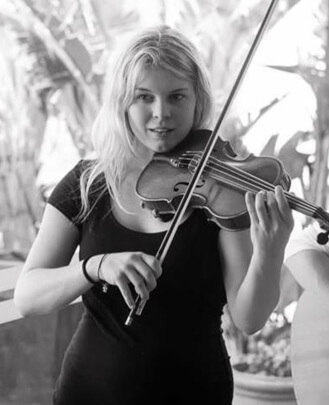 Her projects consist of her duo, her own originals and performing in Matthew Belyeus’ Gypsy Jazz Quartet. As a scholar, Karin excelled in various disciplines, with music being one of her strongest. Besides having a passion for sport and being a good academic student, she succeeded in becoming a gold medallist at competitions like The South African Championships of Performing Arts (SATCH), Talent Africa and Rustenburg SA’s. She was invited to join the SATCH team, which represented South Africa in Los Angeles on two different occasions. She also made it to the final round of Jabulani Centre Stage and was a chosen candidate of not only the top 10 vocalists, but also of the top 50 overall performing artists at Talent Africa. Karin took part in her school’s drama department for three years. 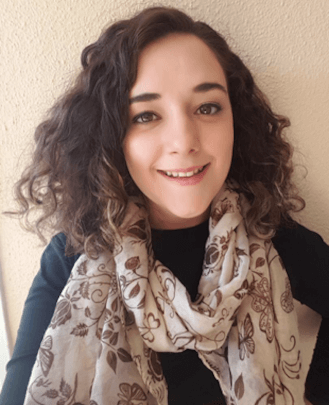 Karin continued to pursue her studies at the University of Pretoria in 2015, but as soon as she set foot on stage to take part in the resident “Serenade” acapella singing competition, she realised her true calling. In 2016 she not only started studying music at Campus of Performing Arts (COPA), but also moved to Cape Town to continue her musical career in earnest. 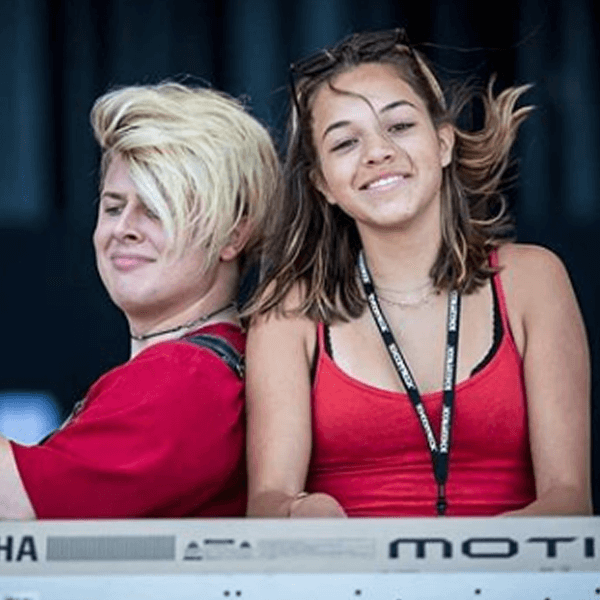 After obtaining her NQF4 General Music Certificate at COPA, she began more intensive studies at the Cape Town Academy of Music (CTAM) under the guidance of the award-winning performer and composer, Avril Kinsey. Here she is also studying Music Education, majoring in Vocals and Piano. 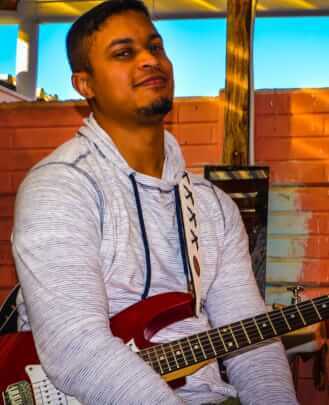 A self-taught musician, Rubin was born and raised in the Southern Suburbs, where he began his musical journey by playing at his local church. This soon led to him joining various bands in his surrounding area, which exposed him to different styles and techniques of playing and has moulded him into the musician he is today. Rubin enjoys neo soul, R&B and reggae. 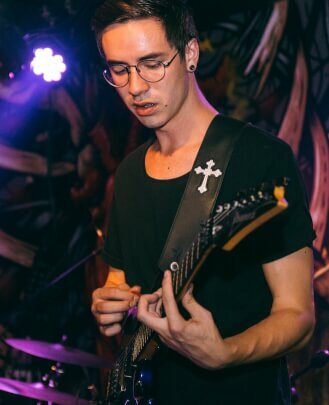 Rubin is currently a standby guitarist for all the top local artists in Cape Town such as Alterfam Circle, The Unexpected and many more. 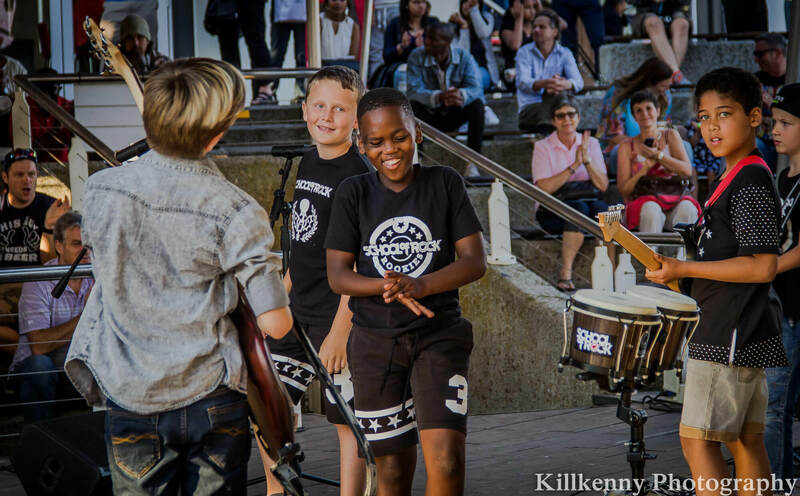 Revaughn Sackanary was born and raised in Cape Town, where he started playing the bass guitar at the tender age of eight years old. At such a young age, music became his medicine to the illnesses of our society. Through the years he has worked and performed with local and international performers, singers and producers. His unique sound on the bass guitar makes him one of Cape Town's very best. Revaughn has an intense work ethic, which has led to his directing role in many shows. Revaughn has worked with artists such as Cedric Sampson, Camillo Lombard, Tu Nokwe, Natasha Meister, Tracey Carter and Karen Kortje to name just a few. Ben studied at the South African College of Music. Music has been a part of his life since he was 10 years old and he has played many instruments through the years, including the piano and the clarinet. 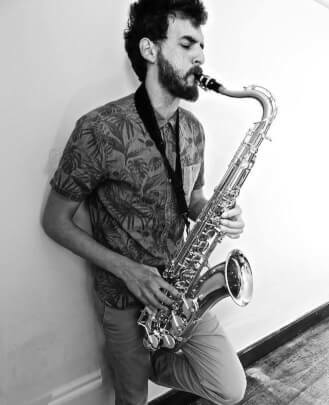 Trained by some of the best saxophonists such as Liam Burden and John Rojas, Ben plans to continue his studies through postgraduate studies in education. 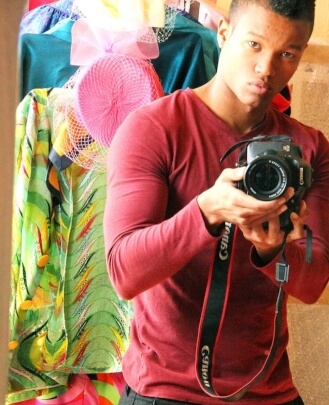 He has taken part in many projects including the Clanwilliam Arts Festival and Steenberg High School's Musiquelaine. Outside of music Ben enjoys hiking, running and yoga. His music interests range over various genres including jazz, classical, pop, funk and rock music. His favorite bands and artists include Snarky Puppy, My Chemical Romance, Anomalie and Stan Getz to name a few. 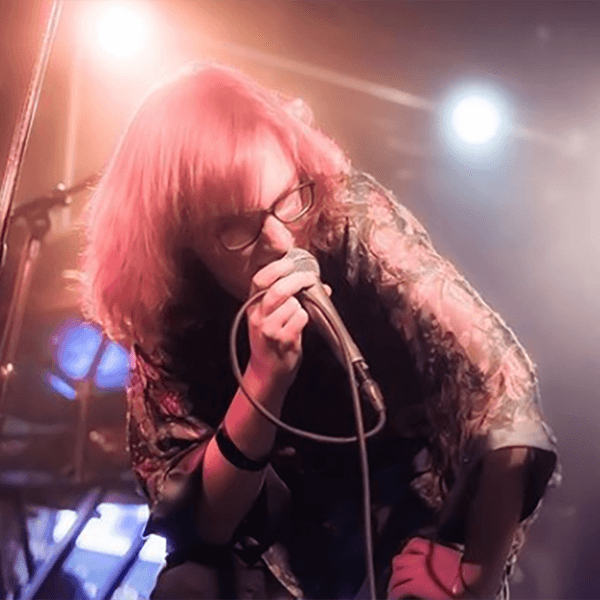 Ben has played in numerous projects and with bands of different genres such as commercial pop, African pop and commercial jazz music to name a few. 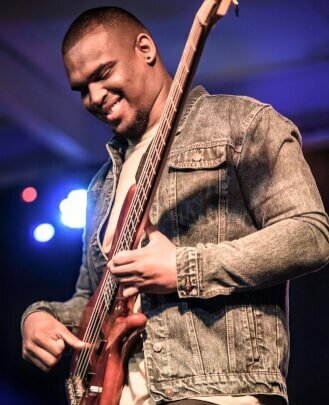 He is currently experimenting with a gospel/jazz band with artist Michael Chidubem, as well as experimenting with his own saxophone quartet through genres of mainly classical music as well as jazz and pop music. Joshua Prinsloo is a multi-disciplinary artist, musician and creative thinker. He performs under the name The Fruit Vendor and creates music that is a combination of afro-pop, funk, hip hop and storytelling. 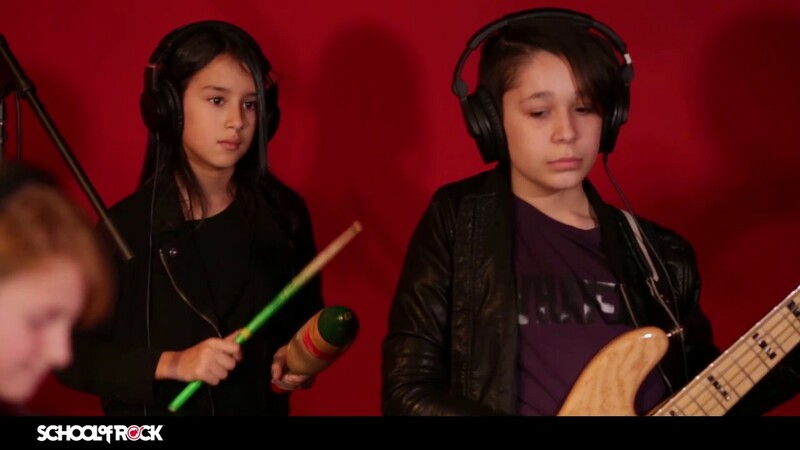 His proficiencies include piano, vocals, guitar, bass and beat-making. In addition to hundreds of performances all over South Africa (and having performed alongside David Kramer, Die Antwoord and Kahn Morbee of The Parlotones), he has performed in New York and St. Louis (USA) where he performed for Nobel laureate Wole Soyinka and nine time Grammy Award winner Brian Michael Cox. To date he has released two EPs of original music. Matthew is our Music Director and guitar instructor. 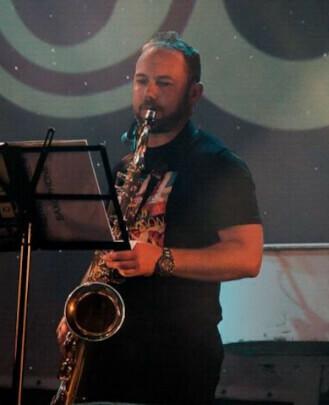 He has a passion for teaching the instrument, running band rehearsals and performing in the South African music scene. 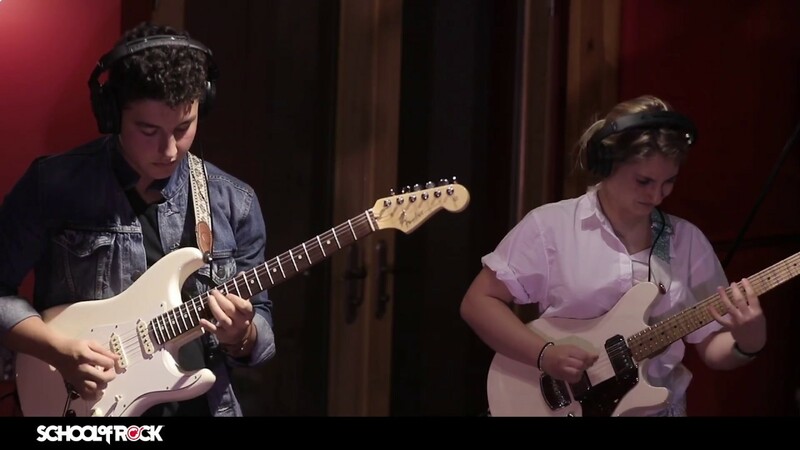 He graduated with a Bmus specializing in Jazz Studies (Performance) with distinction in Jazz Guitar from the South African College of Music (UCT) in 2014, and has continued his study of music and the instrument in his own personal capacity. Matthew believes that struggle, dedication and attention to detail are the artist’s doorways to truly and honestly expressing him/herself. 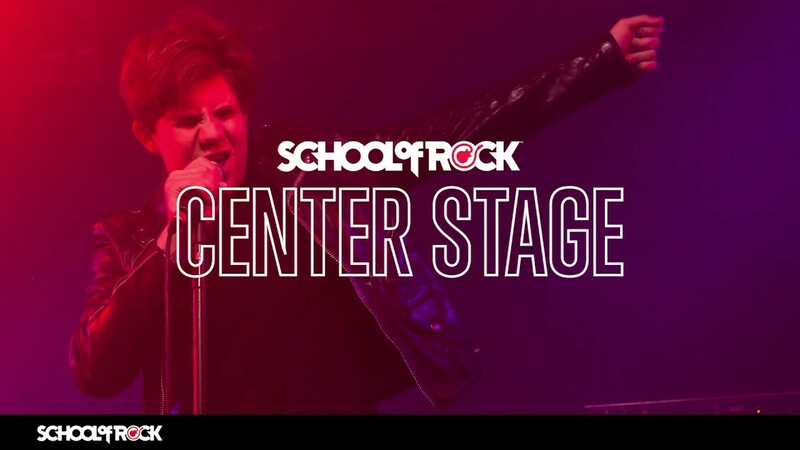 His teaching at School of Rock goes beyond the classroom as he strives to instill values for life in every student through the vehicle of music. Matthew has performed with the likes of Petit Noire (SAMA award winner) amongst other Cape Town-based artists. 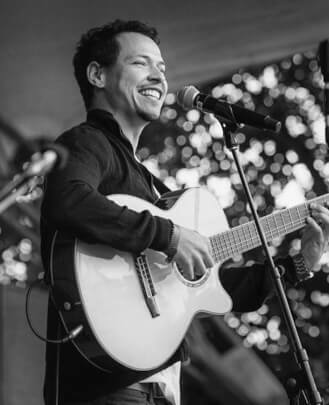 Catch him playing guitar for the successful Cape Town based band Nomadic Orchestra, for the duo Heart Strings that gig in the bustling Cape Town wedding scene and for his jazz fusion act that will perform his own compositions. Lizelle Grace Sampson was born in Austria, but grew up in Cape Town. She studied at Cape Peninsula University of Technology (CPUT) for four years and obtained a degree in Public Relations Management. She then went on to work at Christel House South Africa, which is a charitable school for disadvantaged children. From 2015 - 2016 she was involved in community and missionary work in Worcester, Durban and Tanzania through YWAM (Youth With A Mission). Lizelle's hobbies are photography, reading, writing poetry (mainly spoken word), song writing and playing guitar. 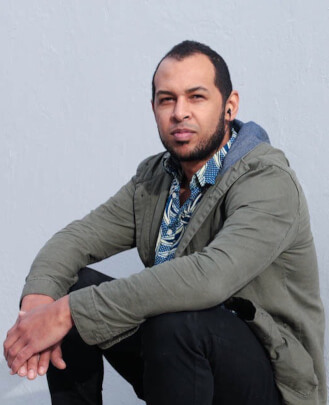 Kurt Diedericks is a producer/musician from Cape Town, South Africa, largely influenced by alternative music and jazz. 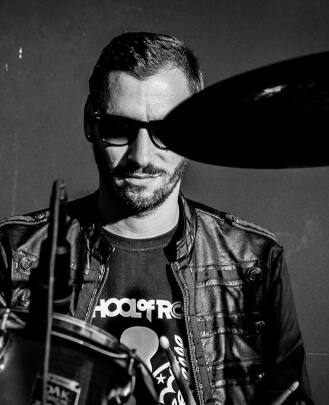 Kurt has been an active musician on the live music circuit in SA, performing with acts such as Freshly Ground, PHfat, Hilton Schilder, Robbie Jansen, Southpaw and Shenfm mostly as a drummer. 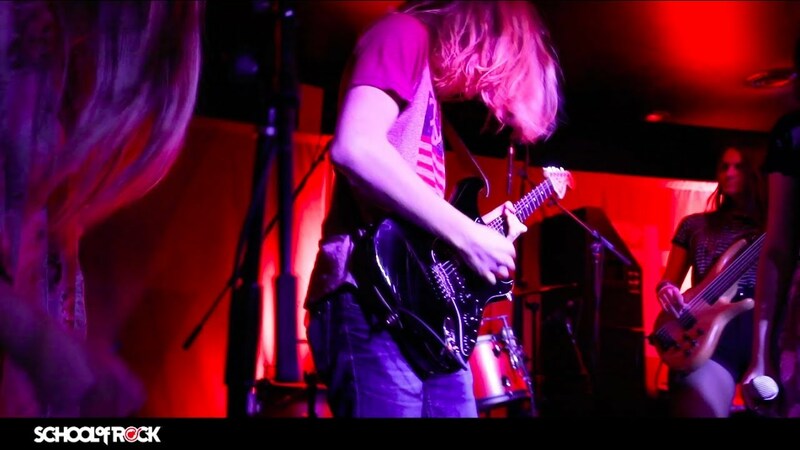 Kurt is a multi-instrumentalist who comes from a rich musical background and has been composing and performing since childhood. His music reflects an eclectic mix of sounds ranging from indigenous world music to sometimes complex jazz harmony and rhythm. His style continues to evolve and develop as he strives to push his musical boundaries. Ryan Southgate is a young and creative videographer, editor and a great person to chat to about anything. Ryan studied Film and Video Technology at Cape Peninsula University of Technology. 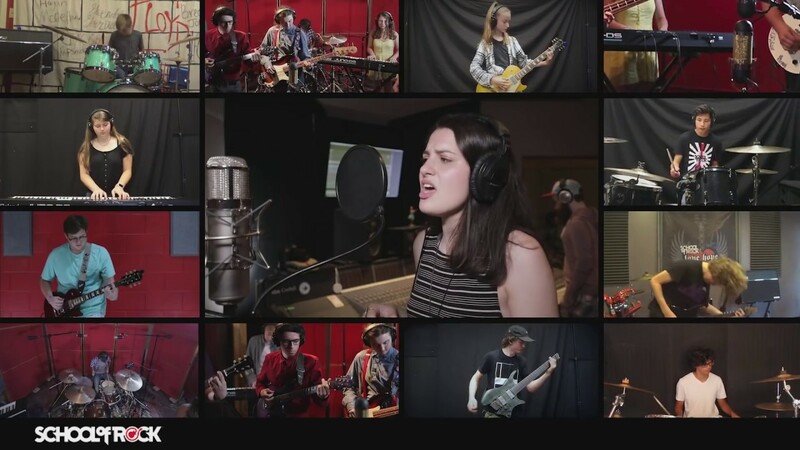 Ryan fulfils a valuable position at School of Rock by generating awesome video content for our social media platforms and assisting the Marketing Director with all other marketing and promotional initiatives. 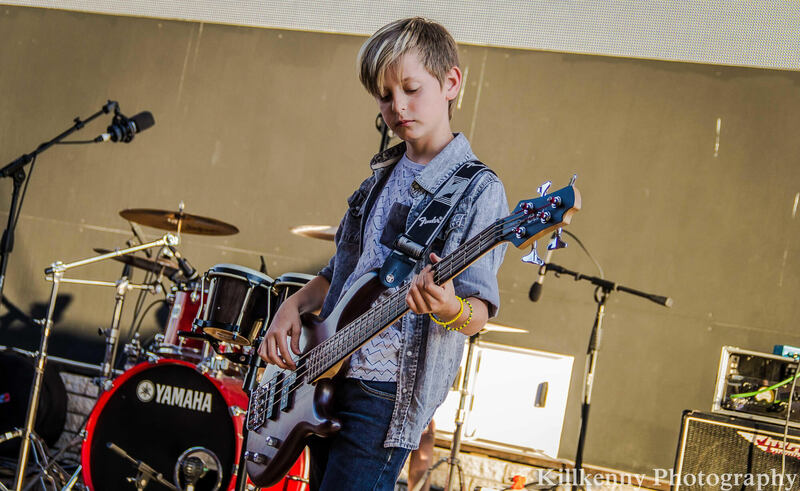 Ryan has a positive and uplifting personality, is a great team player and strives to be a positive influence amongst his peers and the students at School of Rock Claremont. Work is an important part of his life and he strives to continuously grow to achieve his goals. achieved a vocal diploma with Trinity London Rock and Pop. In her youth she participated in many local talent competitions, such as the South African Talent Championships (SATCH). 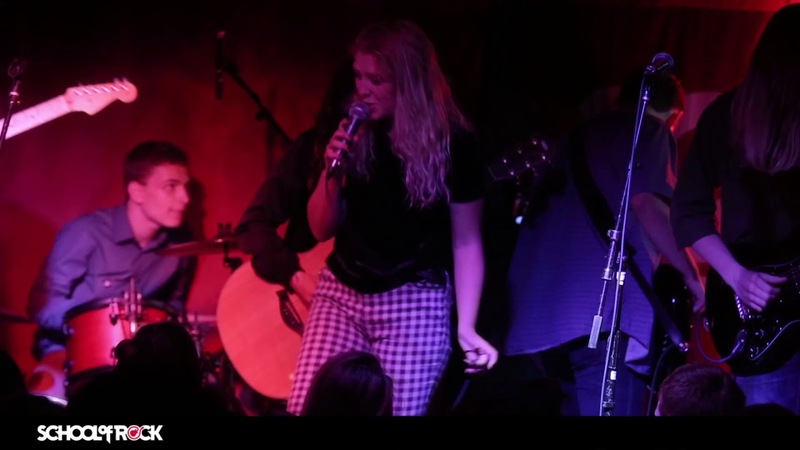 She recently released her first EP, “Puzzle Pieces,” and got the opportunity to bring the launch to The Baxter Theatre. 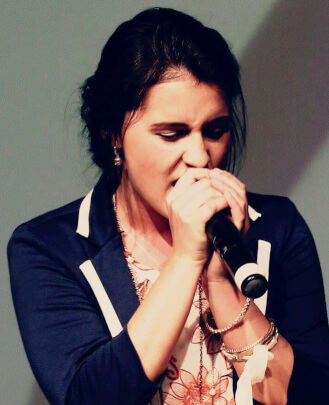 Tanya is currently performing and singing in the Hillsong Church creative team. Other than music, you will find her enjoying the outdoors, inspired by nature’s beauty, or exploring different cultured foods around Cape Town. 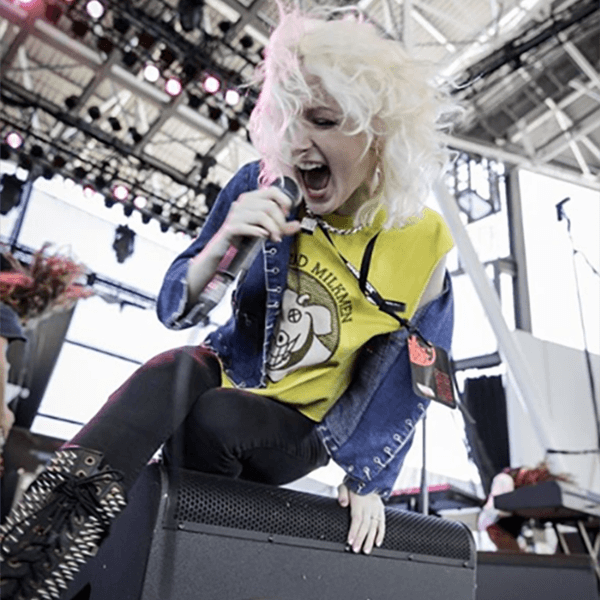 She is a vocal instructor at School of Rock Claremont.